Last week we had Roald Dahl Day. 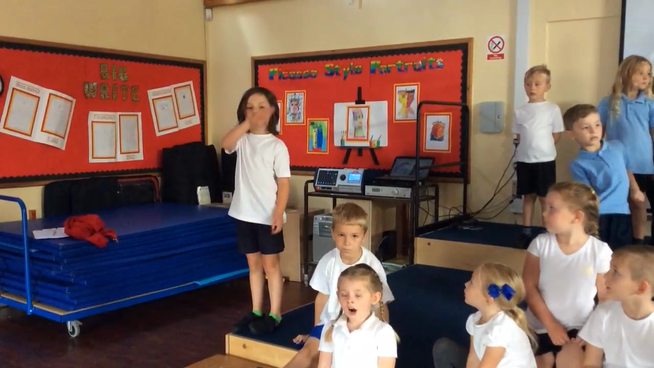 All three year 1 classes learnt a poem and then we had a big recital in the hall. Here is our entry.